Being a breeder of purebred quality Ragdolls with an outstanding nature & temperament,lovingly raised and socialised in our home environment.We have available a range of colours and patterns,including Seal,Blue,Bi-colour and Tabby (Lynx). All are sold vaccinated, microchipped and desexed to loving indoor homes with health guaranteed and continued ongoing support. We are situated in the Picton area and all enquiries are welcomed. 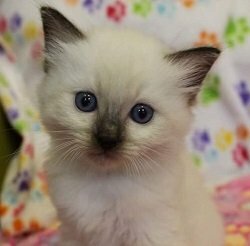 As seen on ABC Kids ‘Playschool’, Hugglebug is a small family cattery registered with the NSW CFA of the traditional Ragdoll. We breed for quality and temperament. We pride ourselves in having very well socialised kittens accustomed to a loud and active house, socialised with dogs and fantastic with children of all ages. 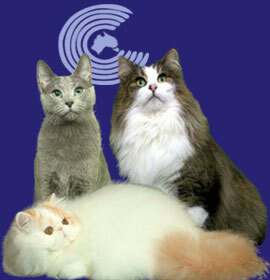 Our cattery is DNA tested clear of HCM, PKD all results can be viewed. 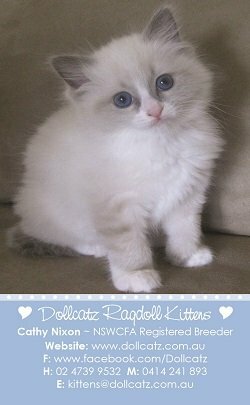 Dedicated breeder of gorgeous Ragdolls since 2006. Improving type and health through genetic testing and with gene diversity through our lines we imported from Canada and Belgium. Kittens are raised inside our home with our family and smothered with lots of love to produce babies with fantastic temperaments in all colours. Blue, Seal, Chocolate and Lilac. Every Pet kitten will come desexed, Vaccinated and Microchipped, and go home with a kitten pack with food samples, toys and lots of information to read through. If interested please visit our website and fill out a detailed enquiry form so we can get an idea of the home you can offer. 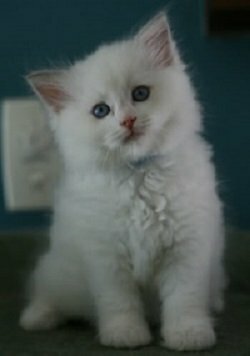 Kittens with true ragdoll temperament, and quality are our objectives. Grathbrae has three imported Ragdolls, ensuring the lines we breed from are of the highest standard. We have choosen winning lines from Europe to ensure our babes are top quality. 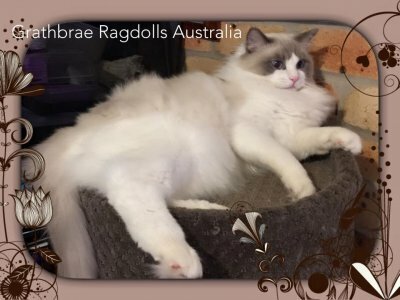 Please visit our Face Book page “ Grathbrae Ragdolls” to see our show results and our breeding Queens and Kings.